As business cards are part of an introduction, they are important for making a favorable first impression. An attractive, eye-catching business card with all the relevant contact information can capture the attention of your prospect and help you remain in their memory well after your initial meeting. Business cards can also enhance credibility, as they can create a sense of professionalism and legitimacy for your business. We offer many different types of business cards, including diecut designs and a waterproof silkcard option. Ask us for more info! 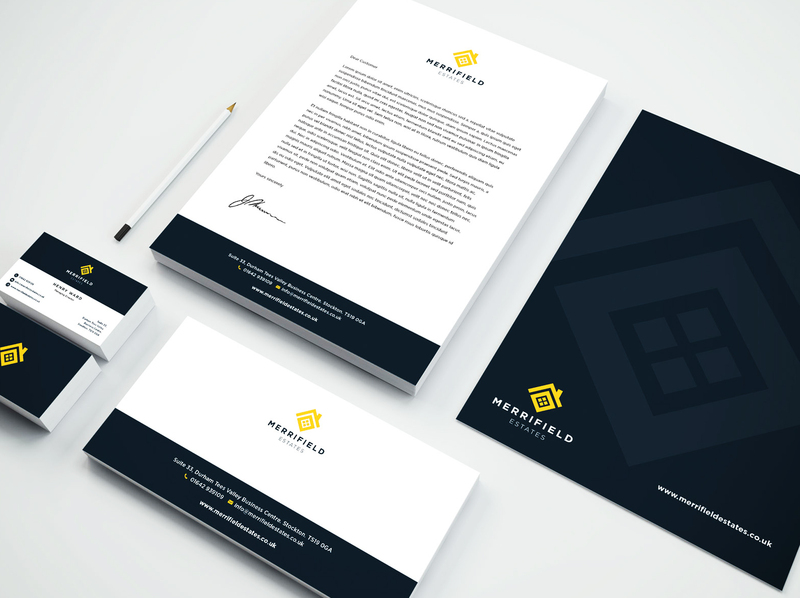 Develop a strong, easily recognizable business identity with high-quality paper products, including personalized letterhead, envelopes and folders that help define your brand strategy. Select from a wide assortment of eye-catching colors and templates to ensure your message stands out. 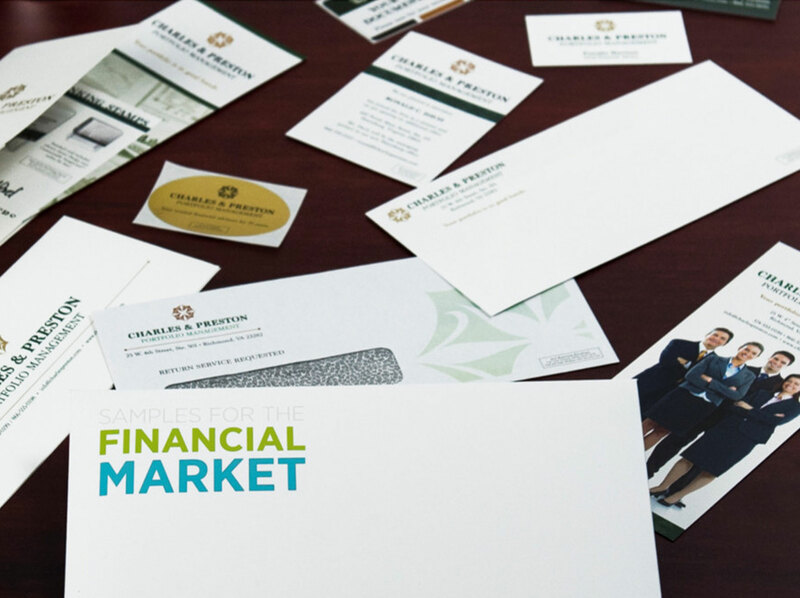 With an array of premium papers and professional printing options, it’s easy to create a professional, consistent identity. Send us your own distinctive company logo or choose from those in our design library. Create colorful full color forms, business-ready checks, easy-to-use invoices, stampers and more with Baker Graphics. Our selection of checks and forms are the ideal way for your customer to create the documents they need to keep track of invoices, write receipts, create quick copies of handwritten forms, and manage company expenses. Stock options make designing easy, or you can create something entirely new. Let us create a new form or re-create a previous form for you! We understand that folder products deliver key branding messages for your customers and are an essential and expensive investment. 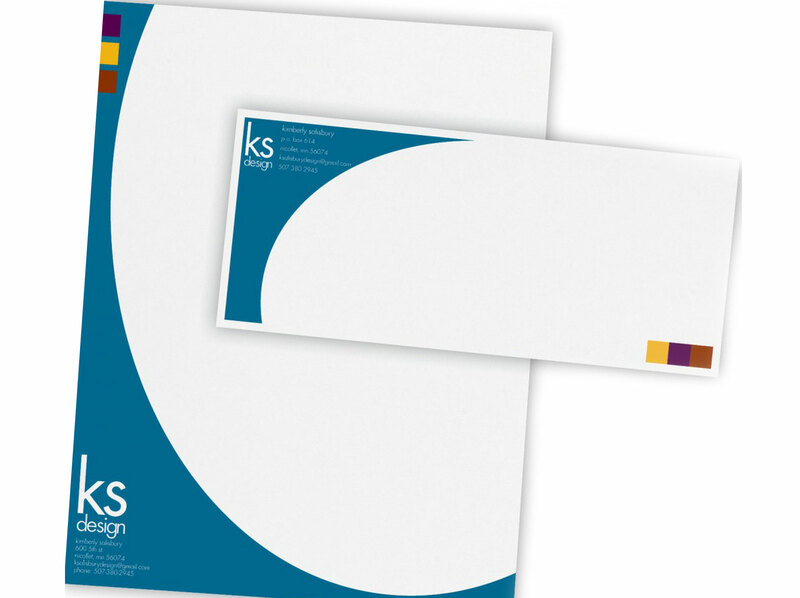 Baker Graphics offers a “second-to-none” folder focus to exceed your folder expectations. Great for businesses, schools, or any other type of organization. Various types and sizes available with numerous color options. Call us for specific info. 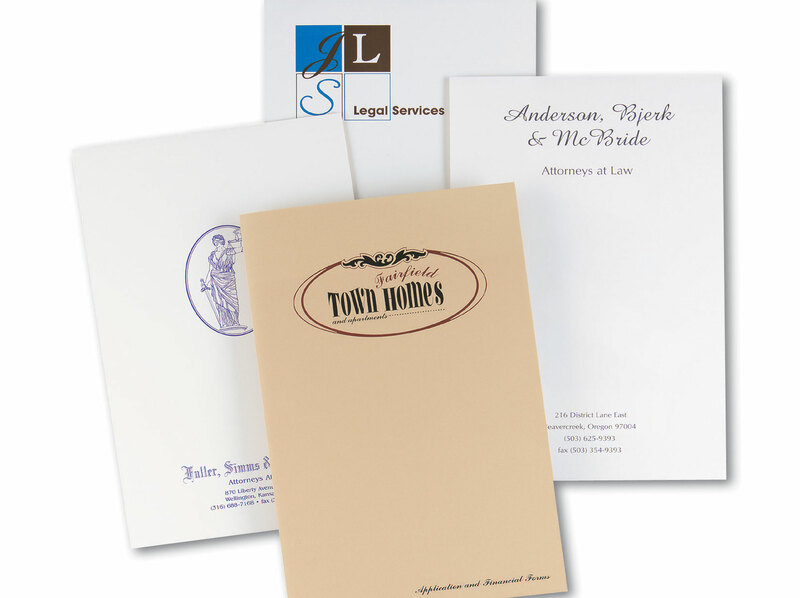 Brochures play an important role in boosting your business and makes a statement to your clients. A printed brochure or flyer is a great piece to easily get in the hands of your customers, whether it is at a show or in a stand on your counter. It is one way to increase the visibility and marketing of your company. It also helps to reach a targeted audience. There are many strong reasons why your company can greatly benefit from using Direct Mail. Reaching out to a customer across multiple channels will not only increases you’re branding, it will embed your companies name in the mind of your potential clients. Research also indicates that Postal Marketing is one of the cheapest and most effective marketing strategies. With 9 out of 10 people opening all their Direct Mail, it is one of the best ways to bring on potential prospects. Want to make sure your message gets seen? Put it on a full-color postcard. We make it easy to create postcards that really deliver with an unsurpassed range of sizes and custom-printing capabilities. Ideal for direct mail campaigns or seasonal greetings for large customer bases, and with full color print you can personalize them with almost any image you desire. Posters can be printed in various sizes, for various purposes, whether short term for an event or laminated, long term for a company message, we can print either for you. Typically posters include both textual and graphic elements, although a poster may be either wholly graphical or wholly text, depending on your message. Posters are both eye-catching and informative and are a frequent tool of advertisers trying to communicate a message. Standard sizes are 18x24 and 24x36, however, any size is available. We can also print blueprints up to 36" tall. Just send us your file and we will print it out for you! Baker Graphics offers individual labels or roll stock labels of various shapes, sizes and materials to fit your needs. They can be affixed to POP materials or weather resistant for outdoor products and equipment. 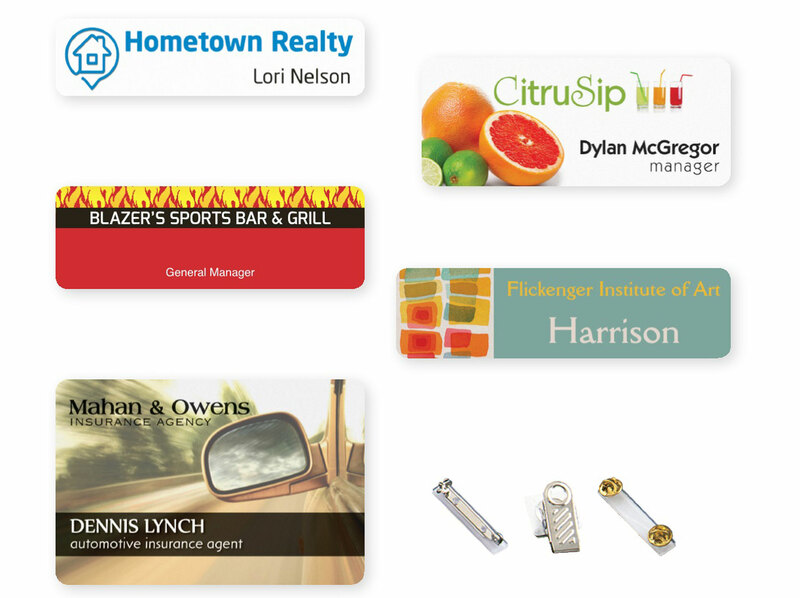 Labels are also great for product identification, name tags, advertising, warnings, and other communication. Call us for a quote on your desired label. Making a great first impression begins with wearing the right name badge. Yes, the name badge remains to be the quintessential tool in facilitating the perfect formal yet warm introduction between individuals meeting each other for the first time. Whether it’s for your company, your church group, or a seminar you want to organize, the first order of business is always making sure that everybody knows everybody. NEED SIGNS, APPAREL OR A WEBSITE? CONTACT US FOR ALL YOUR ADVERTISING NEEDS!